Prime Minister of Lebanon Saad Hariri said on Wednesday he may withdraw his resignation next week, if matters remain “positive” and the trend continues. 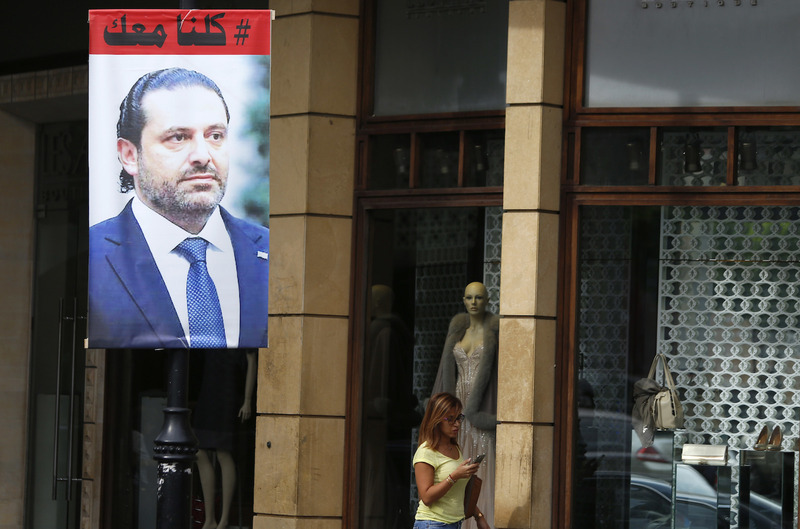 Mr. Hariri has previously said that he would resign unless Iran-alligned Hezbollah stays out of regional conflicts accepting Beirut’s policy of neutrality. On November 4, Mr. Hariri announced his resignation from Saudi Arabia. Lebanon’s President Michel Aoun said at the time that the government considered Mr. Hariri to be detained in Riyadh. However, after his return to Beirut on November 21, Mr. Hariri put the resignation on hold to give way to more political consultations.